Here is a fascinating portion of the back story behind Dr. Deranian’s research that has become the recently published book, “President Calvin Coolidge and the Armenian Orphan Rug.” The suffering and loss endured by over one hundred and thirty-five thousand orphans and more than one million others through Turkish genocide brought the best out of Americans, who contributed millions of dollars, supplies and, for some, even their own lives to rescue as many of the Armenian people as possible. It is a long overlooked detail of President Coolidge’s foreign policy that he encouraged the relief effort, even meeting two of the orphans in 1926 who would eventually call America their home. An enormous rug gifted to President Coolidge in gratitude for America’s actions through the rescue effort headed by Near East Relief, speaks not only to the good will between two peoples but to the timeless reminder that America responds with open hearts and ready service, without a single government mandate, to help defend life and freedom for the most unfortunate anywhere in the world. 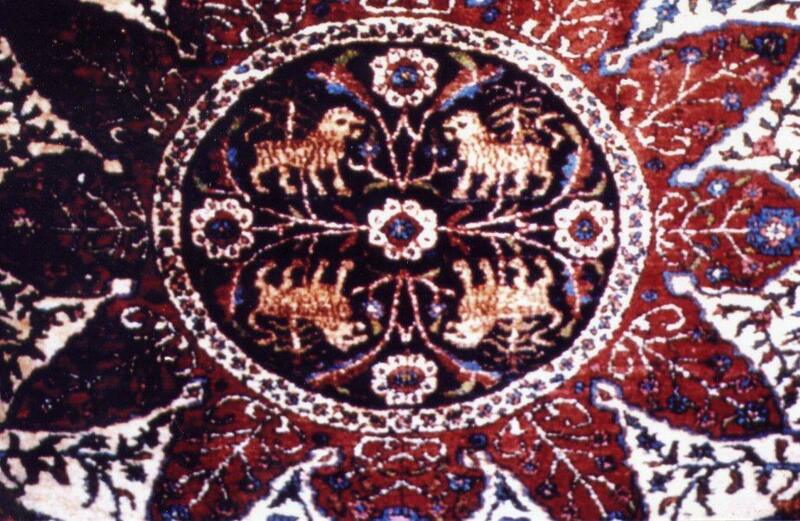 Now that the Smithsonian has been inexplicably denied permission by the White House to display the rug, it is shamefully not too far-fetched to conclude that this particular Administration has little concern for the gift’s meaning and even a deliberate interest in suppressing a celebration of the force for good Americans have been not only to Armenians but multitudes of others throughout our history. A few of the more than 4.5 million knots lovingly forming this 11′ 7″ x 18′ 5″ rug. 400 orphan girls spent 10 months preparing this gift to America.